Mad about youHis boat off course, distracted by a randy she-whale whose infatuation had somehow thrust him into the twenty-first century, Jorund Ericsson thought he’d found heaven when he caught sight of the comely wench with the man-hair and the kiss-some lips. 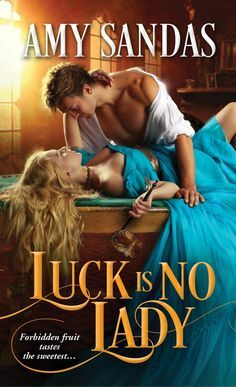 The lovely doctor, however, simply thought Jorund insane—even as she drove the befuddled Viking crazy with her enticing figure.He leapt from the water and into Maggie’s life, all sinewy muscles in a flawlessly proportioned body, a swath of long blond hair swept back from his brow. His claim to be a Viking from the tenth century made her smile. But it wasn’t laughter that caused her stomach to flutter when the Hercules look-alike claimed her lips. And soon he had her believing his story and questioning her own sanity—though the psychologist realized there was another possibility. They were, neither of them, truly mad . . . simply truly, madly in love.